Activities: Design of electrical documentation and management system. Construction and installation of electrical switchboards and electrical wiring of the installation. Design and commissioning of the communication network. Programming of data management, visualization and archiving systems. Commissioning and staff training. 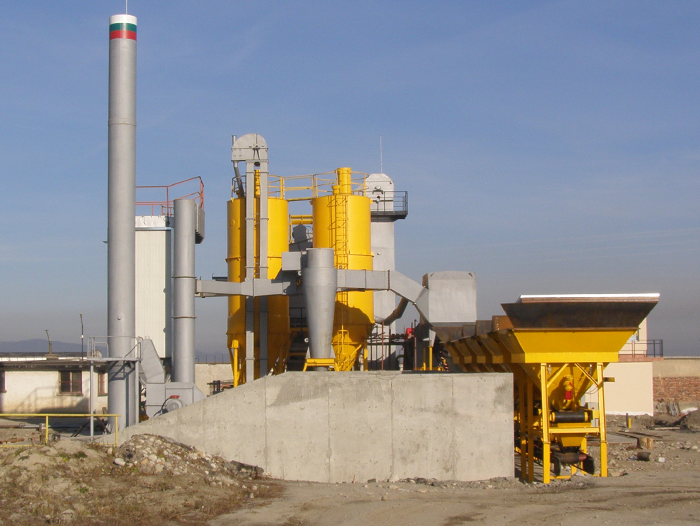 Description: Plant for production of asphalt with maximal capacity of 1000 tons per hour. The asphalt plant includes cold dosing bunkers, drying drum, dosing scales, dust and gas filtering system, finished product container and bitumen farm. Activities: Development and design of the electrical and mechanic project as well as the control system. Commissioning and staff training. Description: CO2 dry ice pelletizer. Machine capacity up to 150kg/h by using two extrusion cylinders. Size of the pellets 3, 5, 8 and 15 mm. 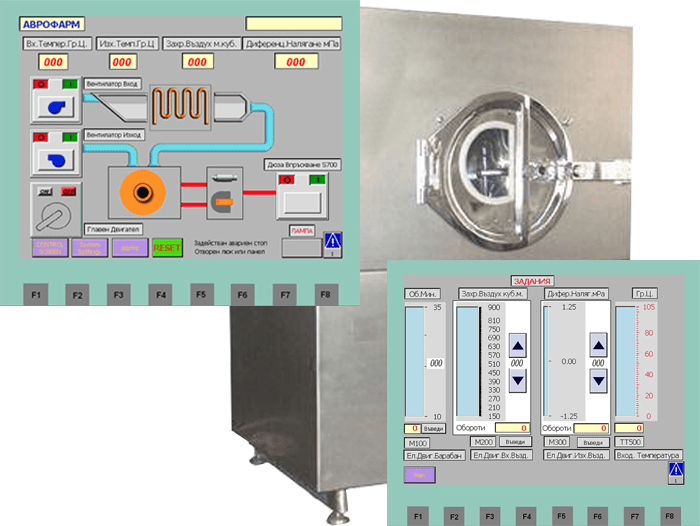 Possibility to configure the operating modes and parameterization of the machine in real time as well as to monitor the operating parameters and the state of the machine over the HMI panel. Asa an option a remote access module can be added to the machine to allow parameterization and remote service. Activities: Programming and commissioning of an automated control system for forming presses for the production of jar lids. Description: The project involves the modernization of ten forming presses. Replacement of the old mechanical and pneumatic control with servo SMC drives for precise positioning of the steel sheets and increasing the production capacities. The controls system is based on Allen Bradley PLC. 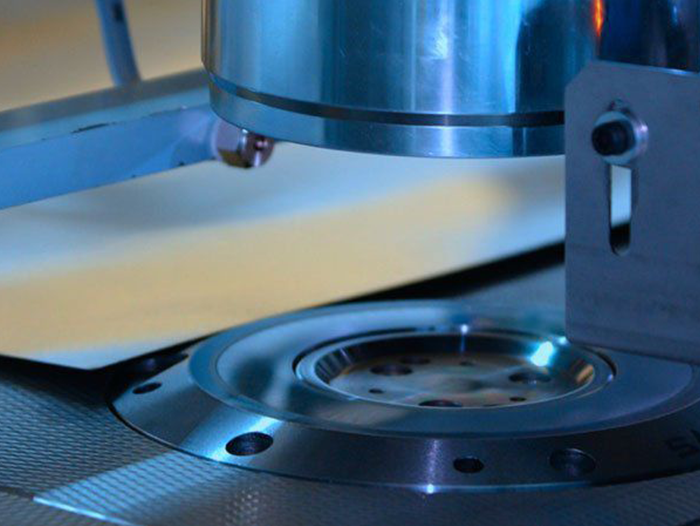 The operator has the ability to work with different templates according to the diameter of the selected lid, as well as the option to reprogram one of the templates. 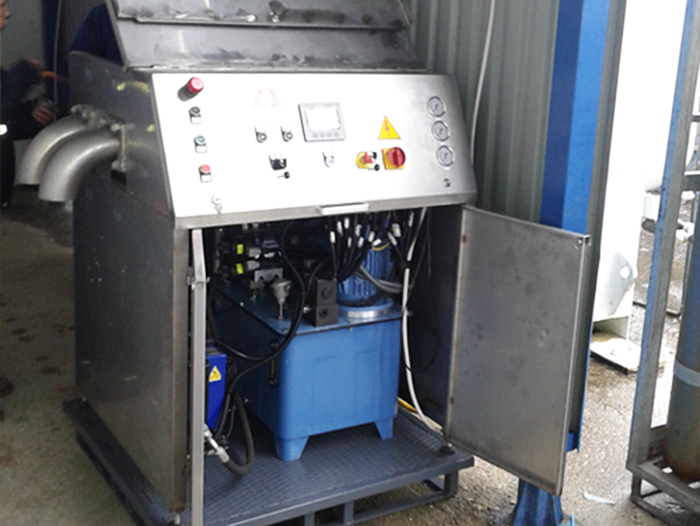 Activities: Programming and commissioning of an automated control system for for tablet coating drum. Description: The project includes the development of the electrical documentation, the control and visualization system and commissioning. Through the HMI panel the operator has the ability to monitor the workflow and to parameterize and optimize the process in realtime and in machine stand still, which ensures optimum machineperformance. The control system itself has been developed on the basis of a PLC controller and a HMI panel by SIEMENS.